You can download Tubemate iPhone App because this is the best YouTube video organizer App for iOS platforms, e.g. iPhone, iPads and iPod Touch devices. As YouTube is growing more popular as a video sharing based social networking site, people are spending a whole lot of time watching their favorite genre of videos. However, not everyone is blessed of having higher bandwidth, also the YouTube app doesn’t work without an active internet connection. Even though YouTube had launched a feature on their official YouTube app which allows watching videos while being offline; which essentially downloads the video on the phone and later plays back on user request from the phone’s local storage, but that’s not available for all videos posted on YouTube. 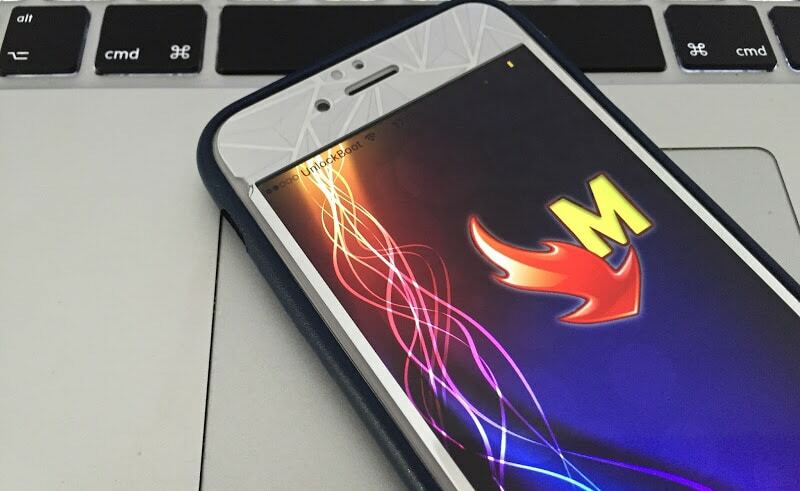 Tubemate could solve the problem by caching the videos to your iPhone, iPad or iPad, and the user can play them on their favorite player whenever they want. The download speed is pretty fast. Even on moderate bandwidth internet connections, Tubemate manages to find out vacant ports to download the video through. You could save whole playlists on YouTube by using the simultaneous download feature, however up to 10 videos at a time are supported in Tubemate which should work out for most people. Tubemate works even while running in the background; so if you are downloading videos on Tubemate you could also browse the internet or take photos, or do some social networking on messenger apps – whatever you like. Pausing the video in the middle of a download is possible. Most free apps for the same purpose wouldn’t allow a user to resume the download once it’s been cancelled, but Tubemate does. User gets the flexibility of choosing their preferred video quality while downloading. From 144p to 1080p or even higher is available, however it requires the video to be available in the specific resolution in order to be able to download them. Basically, Tubemate is a free app available on the iTunes store, however there will be ads to meet the costs of the developer. If you want to get rid of popping ads while you are going through video downloading process, you could go ad-free by paying $0.99. You could go for some app like vShare as well. vShare is an app that grabs the free version of the paid apps for an iOS user; available on iPhones, iPads and iPod touch devices. It doesn’t require jailbroken iPhones like many other apps in the same league, hence any Apple user can use this on their device. 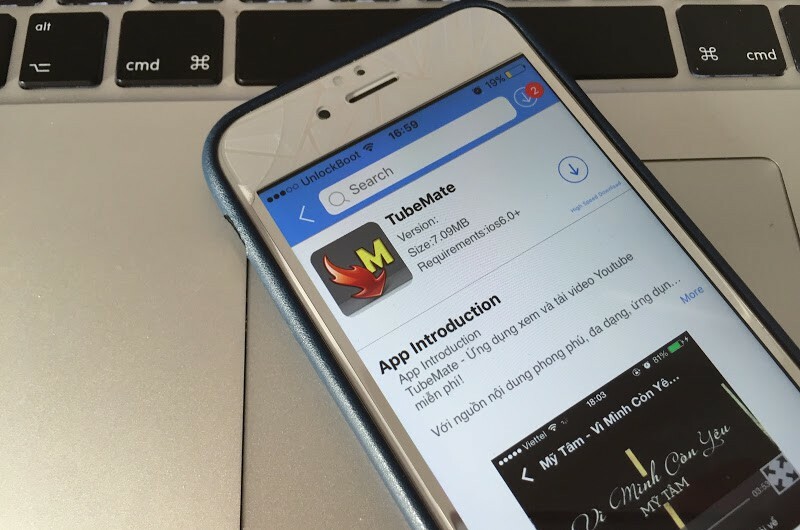 We recommend paying the developer and getting the official ad-free copy of Tubemate from App Store. Make sure your iPhone/iPad or iPod touch have a internet connection. Launch App Store App, search and navigate to Tubemate. Now tap on Get, then Install. Wait till the Tubemate download finishes. After the Tubemate app is installed on your iPhone or iPad, you can start it and enjoy watching your favorite Youtube videos. Update #1: The original Tubemate app was removed from App Store. 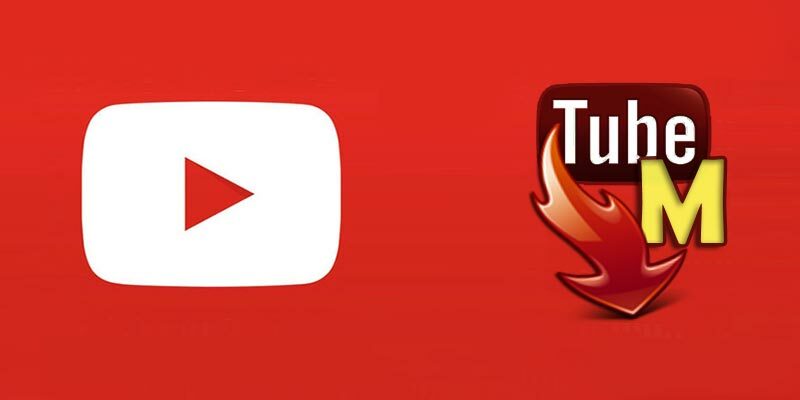 To install Tubemate you need to find the IPA file and sideload it with Cydia Impactor or you can use the best alternative – YouTube++ app. 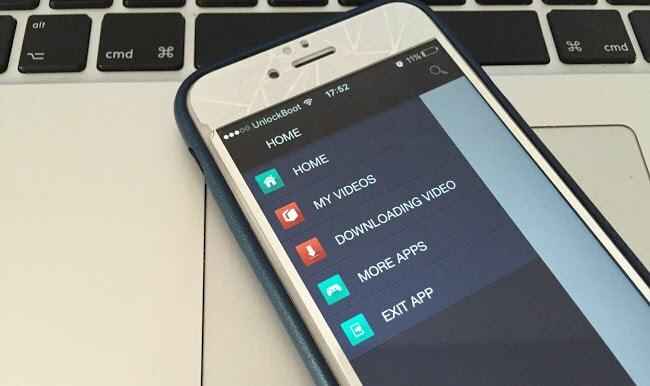 Conclusion: Tubemate solves the problem of unavailability of videos when an iPhone user isn’t connected to the internet. The downloaded videos are rendered in great quality, thus it will be a pleasant experience having this app all through.